Thanks for your interest in KDAB's Qt Automotive Suite Training. Please write your message here and we’ll get back to you as soon as possible. This training introduces you to the Qt Automotive Suite, Qt’s specialized variant for automotive in-vehicle infotainment (IVI) systems. The course is targeted at Qt developers who want to learn about the additional runtime components and development tools provided by the Qt Automotive Suite, as well as how to best employ these components in their IVI project. Target audience: Developers working on IVI systems using or evaluating – the Qt Automotive Suite. View the Table of Contents..
Why learn about Qt for Automotive Suite? 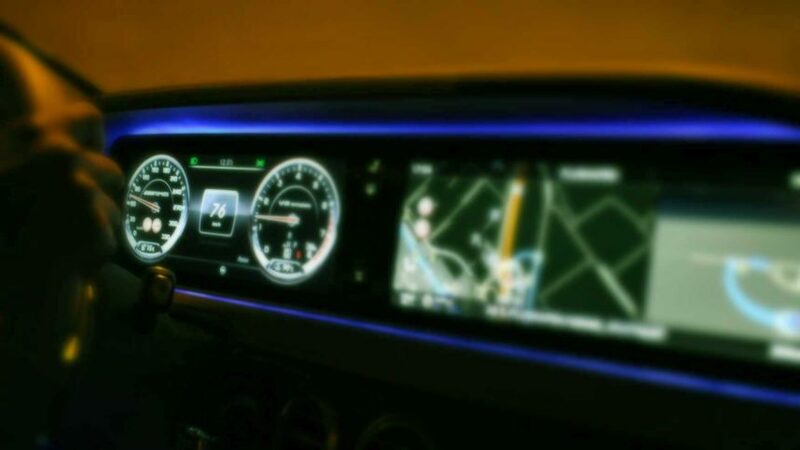 Qt Automotive Suite extends the regular Qt frameworks and tools into a comprehensive package tailored to the needs of automotive HMI projects. Additional components support you with interfacing with middleware services and with application management. Extensions to QtCreator ease on-target development, and powerful runtime inspection tooling gives you new insights at runtime. In this course you will learn about the additional APIs and components provided by the Qt Automotive Suite, as well as how to effectively employ the additional development and diagnostic tools.